After buying bamboo toothbrushes I was motivated to try and go a step further by making my own toothpaste. 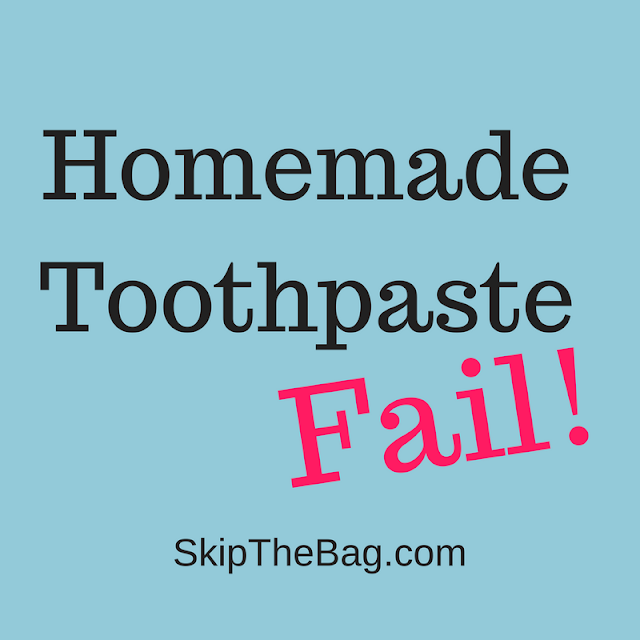 It probably seems a little out there for a normal person, but I kept seeing person after person making their own toothpaste or tooth powder. Seeing everyone else do it further motivated me to give it a try. Now there are several different recipes out there with different ingredients. Some use xylitol or stevia. Others use bentonite clay or glycerine. I decided to start out with the simplest one I could find and one that I had all the ingredients on hand. 10 ish drops of Mint Extract *Other recipes use peppermint essential oil, but I was using what I had. Mix them all together and you are ready to go. If you don't live in a hot humid place like me, your coconut oil may be solid. Warm it up in a water bath to make it a liquid. I can't comment on the consistency after it is mixed together because almost the only time I have seen coconut oil as a solid was when I was visiting home in Oregon and I saw it in my bag and it took me a minute to realize what it was. Between living in Florida and Hawaii the past 5 years temps rarely get down below coconut oil's melting temp. I'm guessing it truly is more of a paste. You then wet your toothbrush dunk it in the toothpaste (most people probably scoop cause it's more solid) and brush as normal. Except it tastes awful. Hubby has done it twice. The first time it wasn't mixed up very much so he basically was brushing with coconut oil and said, "this isn't so bad." The second time he got it with baking soda and he asked, "Why are we doing this?" and exclaimed "I don't like the earth this much!" To say he isn't a fan is probably a bit of an understatement. I have been forcing myself using it for the better part of a week and I'll admit I'm not much of a fan either. It just tastes so salty even trying to avoid my tongue. I have found more tolerable using less of it. So be sure to only get a little bit on your brush. Also rinse your mouth very well afterward (I probably don't have to remind you of this) and know it won't leave your mouth with a minty fresh taste. My teeth do feel clean afterward; it does a good job of scrubbing them clean, but the taste is taking some getting used to. 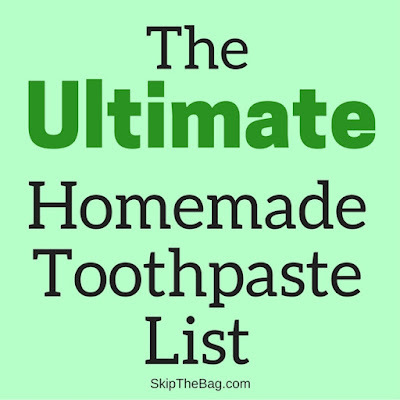 Update: Here is a collection of the best homemade toothpaste recipes! 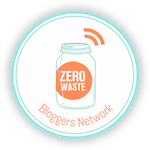 So I will be testing out some zero waste toothpaste alternatives in the future, especially if I want Hubby to get on board! Have you had a positive experience using homemade or zero waste toothpaste? Great read! 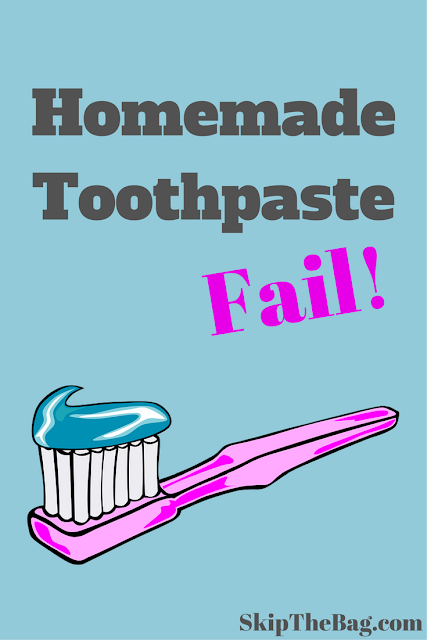 I haven't tried making my own toothpaste yet since I still live with my family and haven't been responsible for my own, but this was going to be my first stop as well since it seemed simple. I know my friend has had luck with the recipes involving the clay, except (at least her brand) got recently recalled, so I am not sure what she is currently using. Cheers! Yeah I picked this one since it was so easy. It's a very popular, I'm just the unlucky one who doesn't like it. Thanks! I brushed my teeth with a similar ratio for about six months, but recently switched back to Tom's of Maine toothpaste. Although I got used to it, my mouth always felt dirty. Plus, I ran into the same problem as your husband: mixing it when it's hot out is easy, because it's liquid, but on a cold morning, when it was in a solid state, it was hit-or-miss as to whether or not I brushed with baking soda or coconut oil. I also brushed with just baking soda for a bit, but once again, my mouth always tasted dirty. I've heard good things about Tom's of Maine. I may have to check them out. Thanks! I haven't tried Tom's of Maine toothpaste, but we saw Castille Soap toothpaste and purchased it. It is low foaming and I don't like it at all. Of course, Hubby likes it! It's in no better packaging than regular toothpaste so we won't be buying it again. I tried the redmunds earth paste. It was to watery didn't clean no mater how much I used..I wanted to like it because of the clean ingredients. Before that I tried a local made tooth powder of clay,baking soda and I think salt. Worked great they just overcharged and husband didn't like it- he gets grossed out about the dipping part. We use Dr Bronners toothpaste now as a compromise. Tom's has gross sulfates in it that aren't good for you and it didn't work as well for me.